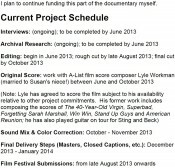 ‘The Green Girl’ Kickstarter fund – Who is she? 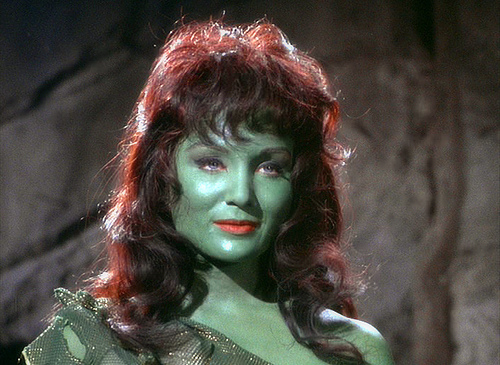 I’m a Star Trek fan and I never knew Susan Oliver outside of being an Orion slave girl. 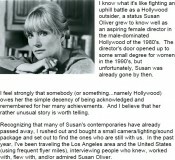 George Pappy (Showtime’s A Few Options) is writing and directing a documentary about Susan Oliver – prolific actress, original member of the AFI Directing Workshop for Women, record-setting aviator. George Pappy watched the episode and looked up Susan Oliver’s biography and was amazed with her hidden talents. 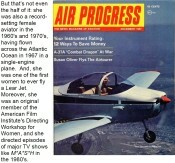 She was a record-setting female aviator in the 1960s and flown across the Atlantic Ocean in 1967 in a single-engine plane. In a time when female directors were a dime a dozen, she was part of the AFI Directing Workship for Women and directed episode of M*A*S*H in the 1980s. To find more information on this documentary and Kickstarter, click here. Follow The Green Girl documentary on Twitter here. 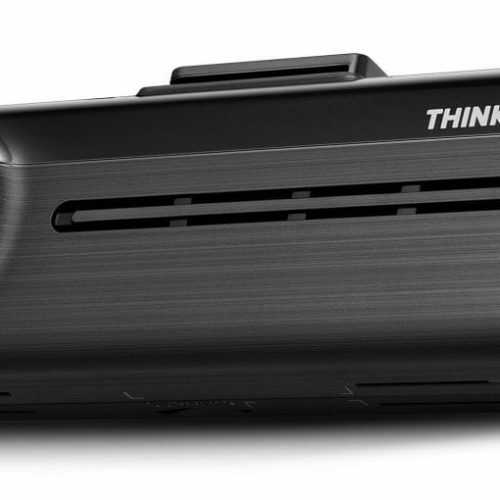 Funding ends March 3rd, 2013 and they currently have $13,517 of the $80,000 they are asking for.